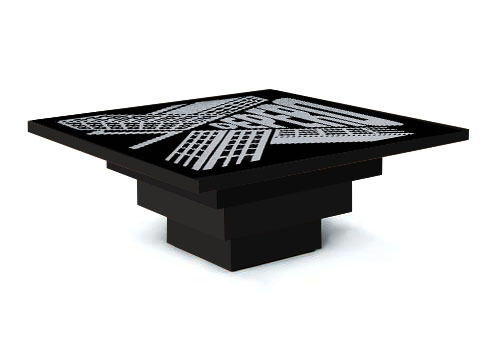 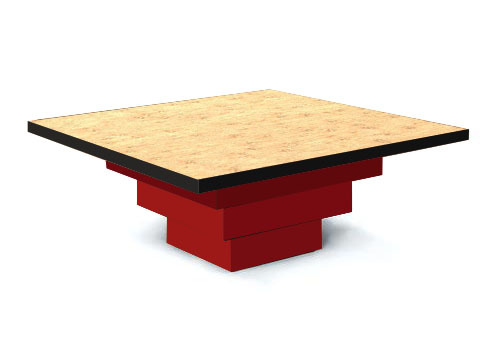 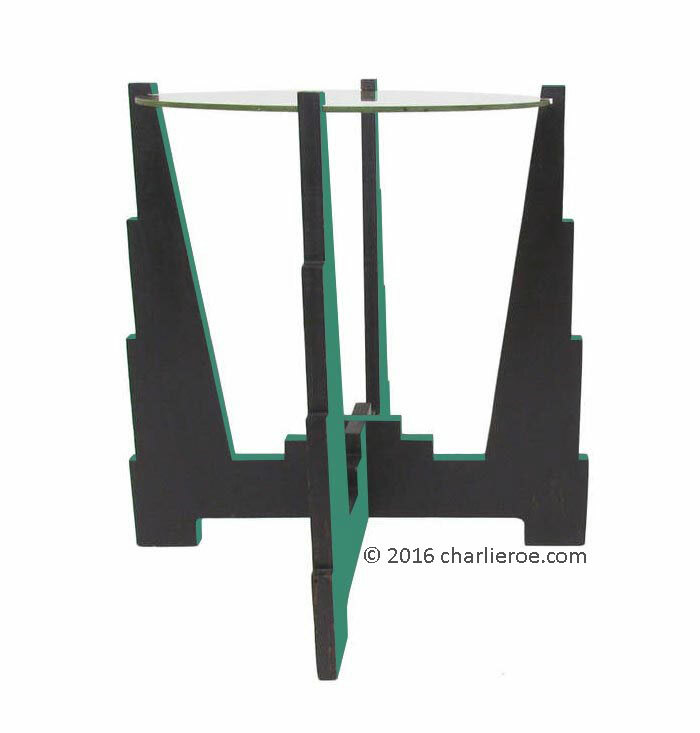 These tables are a direct legacy of Frankl's Skyscraper design style, with their stepped bases. This is further emphasised by painting them in typical Frankl colours of black, green, red & some silver edges, which he used for his best furniture. They have been shown in lots of colour variations below, from wood versions to wood/paint to all painted versions. We can also add a further Deco style design on the top if preferred, some samples are shown below. 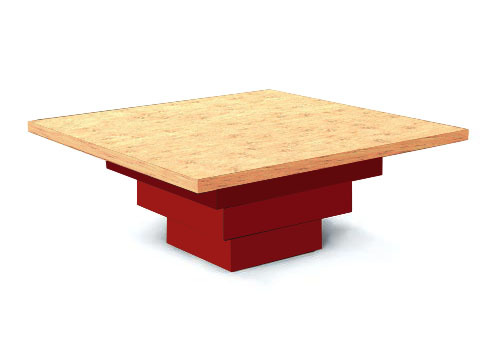 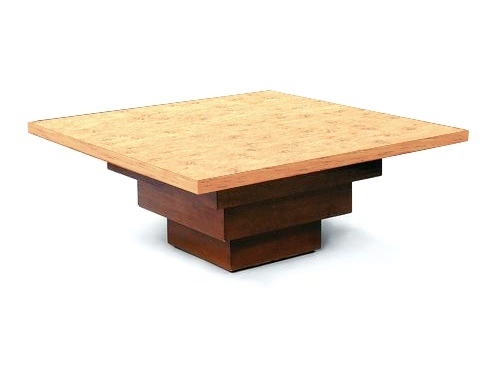 The coffee table could equally be made rectangular shape as well. They really offer a wonderful Deco statement & splash of colour. Made to order, so they could be finished in other finishes as well.